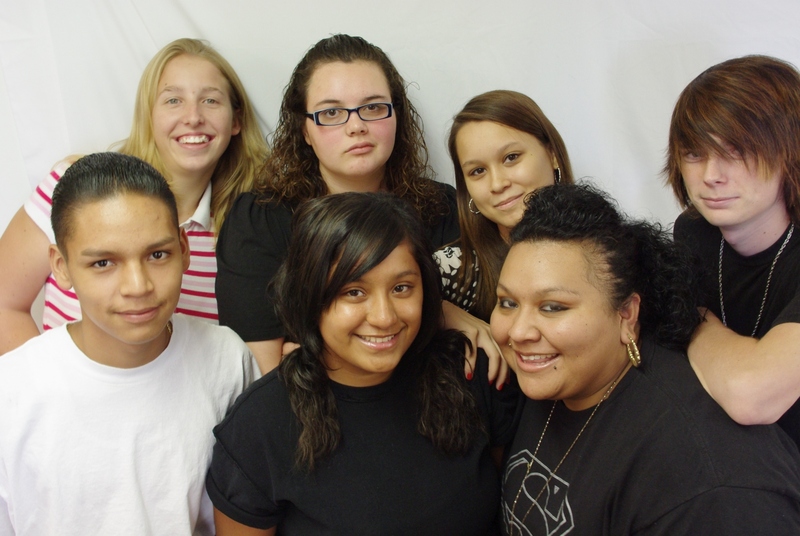 Pinnacle Charter High School Sites Offer Student Support Groups | The Pinnacle P.O.V. Student support groups are facilitated by our Personal and Career Explorations instructors, and often with our districts life coach. These instructors have attended the Student Assistance Training International (SATI) support group facilitation training. The three-day intensive workshop teaches attendees how to implement Student Support Groups on their campuses. Students are invited to the Support Groups which meet during their instructional block. Participation in the Support Groups is voluntary and the student may opt out at any time. To provide a safe place to share your feelings, thoughts, and concerns. To learn to identify and express your feelings appropriately. To learn healthy communication skills. To learn to treat ourselves and others with respect. To learn we are responsible for our own lives and based on our choices, have the power to change. The facilitator will share a challenging life situation. They will then ask the group if anyone would like to share a challenging life situation. There is a go around /warm up where participants go around the circle and share. At the end the group is concluded with a closure that consists of an affirmation, and a modified serenity poem that the group recites. Confidentiality-what is said in group stays in group. **Exceptions- child abuse, harm to self, and harm to others. No put-downs, everyone is treated with respect. Everyone has the right to pass and share at their own comfort level. Come to group free of mind altering chemicals. Everyone speaks for him/her self. Our support groups are a great place to share, grow, and here from other students that may be going through similar difficulties. For any questions regarding support groups please contact one of our school’s Personal and Career Explorations instructor for more information. ~ by pinnaclepov2224 on February 9, 2012.